Our family was invited to the Ploey movie premiere and pre-screening party at iFly. 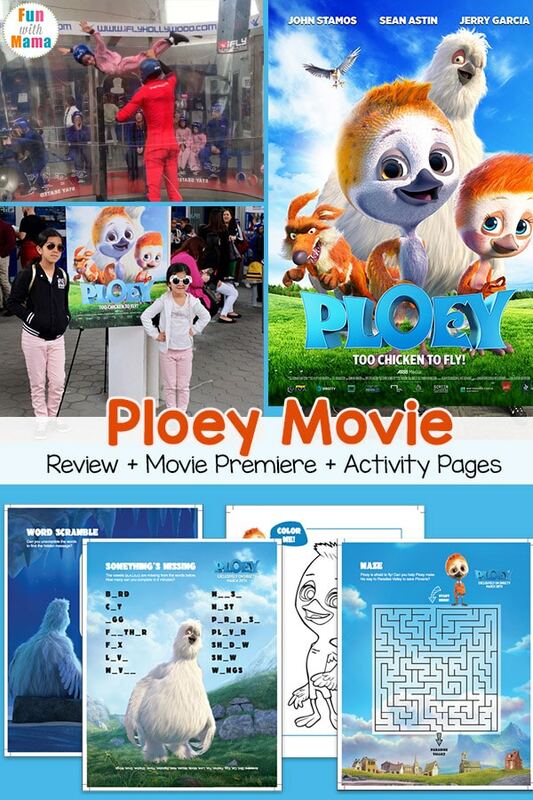 Read on to learn more about the movie , Ploey, and our Ploey review to see why you should check out the movie with your family too. 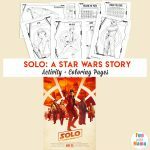 Plus, I have some printable Ploey activity pages here for you! 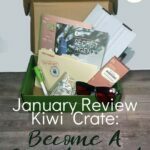 Ploey is a movie that about Ploey, a young flightless plover bird, who gets left behind as his mom and flock fly to a warmer climate before winter kicks in. Plover birds do not usually stay behind for winter because the weather gets so cold that only the fearless and tough can get through it. When he is left behind he needs to find a valley that has warmer weather. It is a movie about friendship, adventure, love, loss and determination. [L – R] “Ploey” voiced by Jamie Oram and “Ploeveria” voiced by Harriet Perring. The voices of the characters in Ploey include John Stamos, Sean Astin and Jerry Garcia. Ploey will be released onto DirecTV starting March 28th and comes to theaters on April 26th. VivaFilm and DirectTv invited us for the US movie premiere of Ploey. Before the movie, we were treated to an iFly experience. 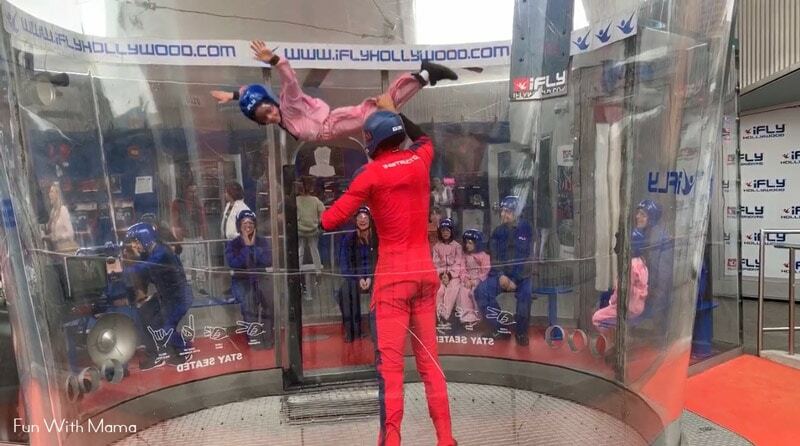 iFly provides an indoor flying experience suitable for children ages 3+. My children had so much fun. We first watched a demonstration video that taught us the hand signals. With the fans/blowers on it would be extremely difficult to hear each other. Hand signals are the method for communicating during the flying experience. We were then taken to a locker room where we would get suited up. 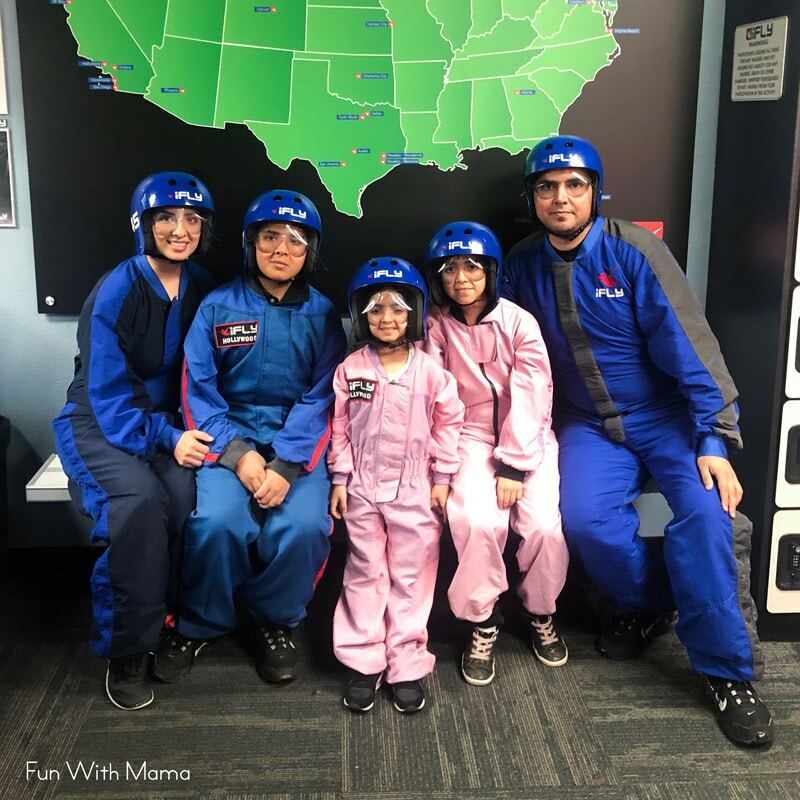 When coming for an iFly experience you should wear sneakers and comfortable clothes underneath. They then gave us a body suit, ear plugs, goggles and a helmet. Each one of us had about a minute in the flying area. You aren’t allowed to bring a cell phone or anything with you but they do have pictures and video available for those who would like to purchase memory keepers. Our flying experience group included the Messitt twins, Dashiell + Fox. They are actors on Fuller House. 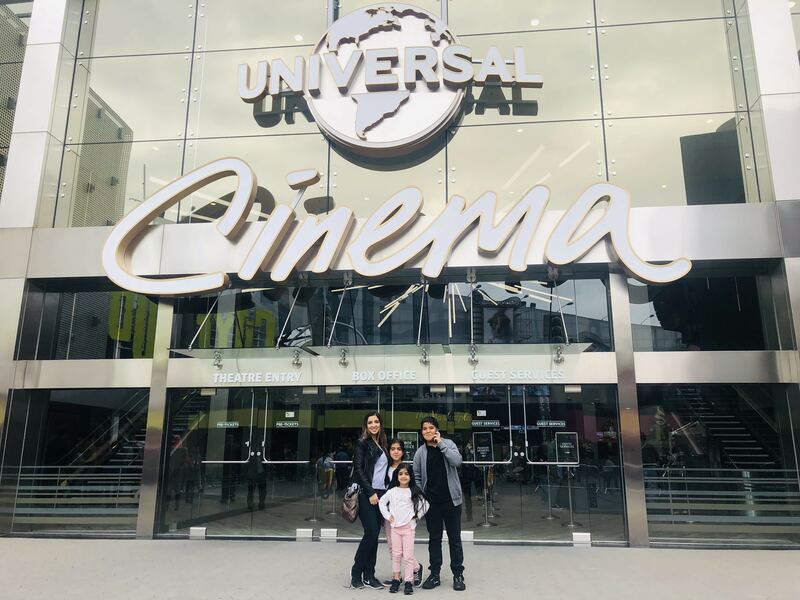 After the flying experience we walked over to Universal Cinema. This is an AMC theater. The red carpet was there in the cinema. 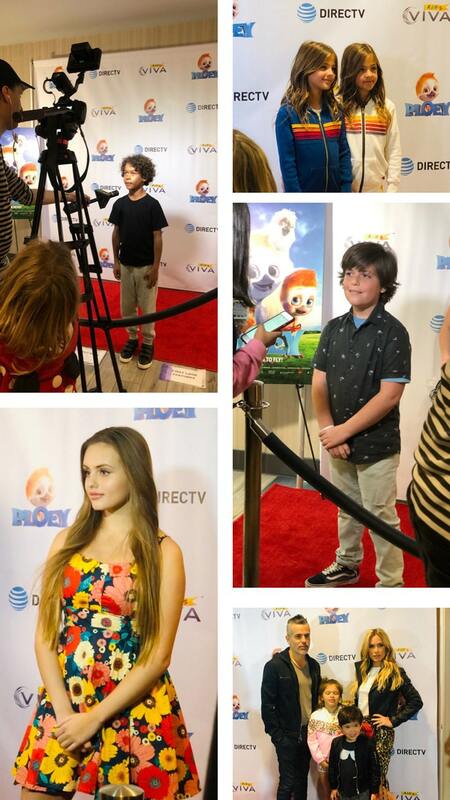 There were many child actors and models amongst the movie premiere guests and it was fun watching their interviews. Do you recognize anyone below? 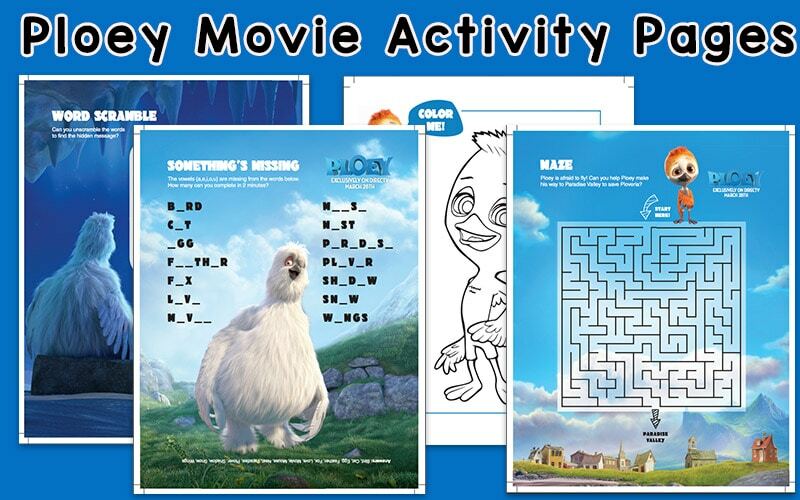 VivaFilms and DirectTV has some Ploey activity pages including a word scramble, a maze, fill in the missing letter and a Ploey coloring page. 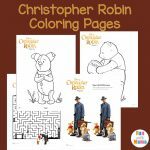 Activity Pages Courtesy of VivaKids and DirecTV. I always love to give my kids activity pages right after the movie. This is often when they discuss with me what they thought of the movie and what their favorite parts were. 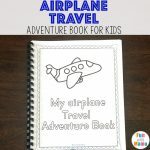 Grab the Ploey activity sheets here. The movie was wonderful. It definitely had your emotions stirred up when Ploey had his loss, but you were also rooting for Ploey to push through, to reach his goal and to someday fly. The movie had a great lesson. With determination, anything is possible. My children and both my husband and I really loved the movie. We highly recommend you watch it. I also think the flying experience before watching the movie has changed my movie watching experiences for the future. Now, when we plan to watch a movie with a certain theme, I’m going to try and create a full afternoon experience. Watching an ice skating themed movie? Take the children out for ice skating before or after the movie. Life is about experiences and our Ploey movie premiere and iFly experience was loved by all of us. Thank you VivaKids and DirectTv for hosting us!